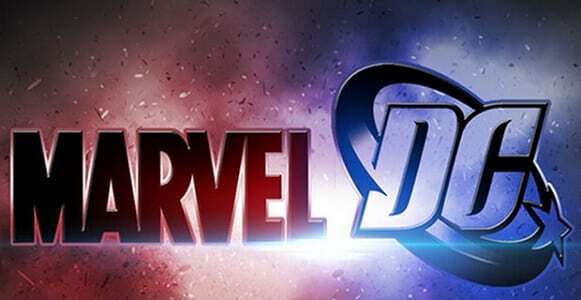 Latest Movies: Ghostbusters film officially “cancelled!”…….No! not the one you thinking! 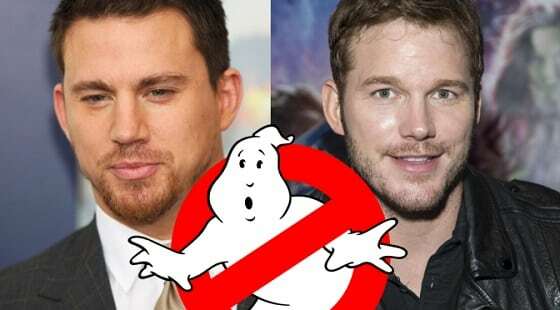 Is a new ‘Ghostbusters’ spinoff happening, with Chris Pratt and Channing Tatum? 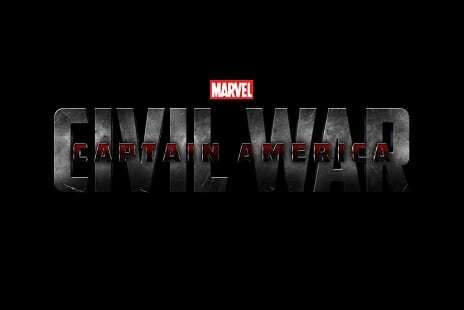 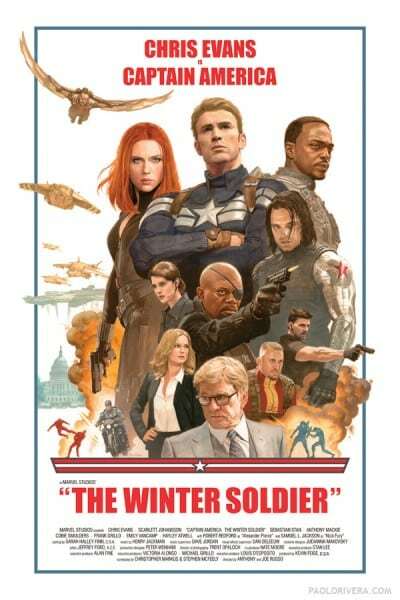 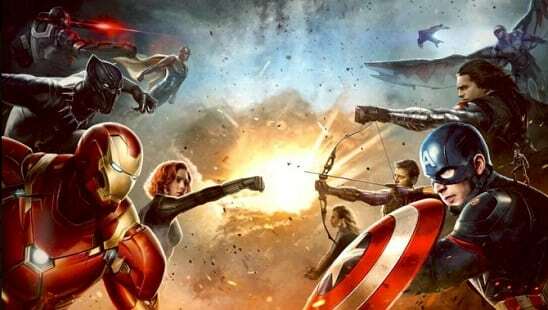 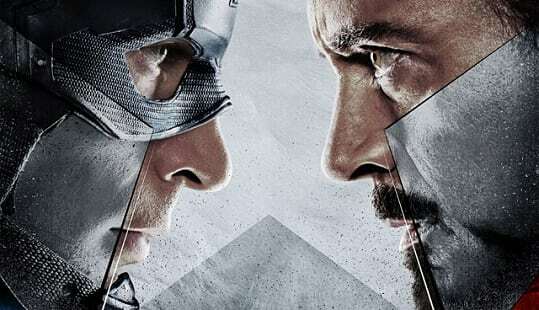 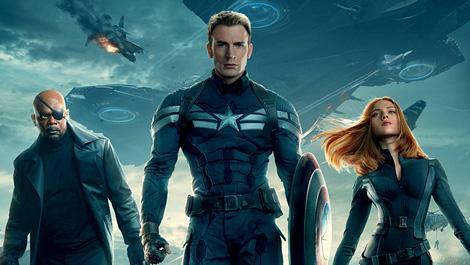 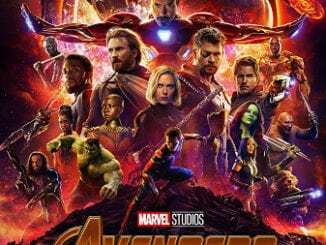 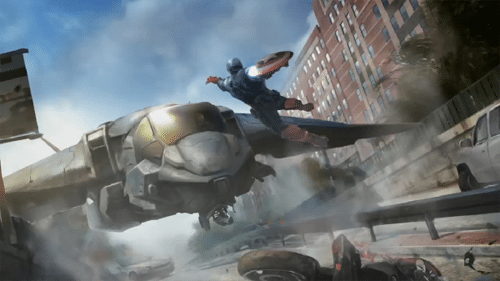 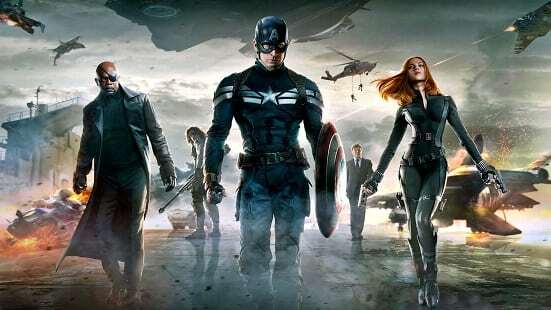 ‘Captain America: Civil War’ full synopsis released, plus mega cast confirmed!